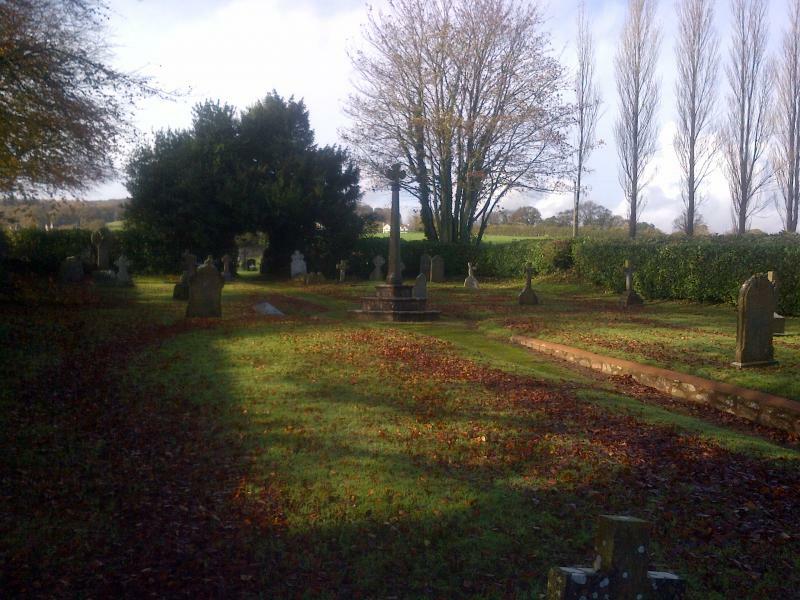 I am not sure when the Churchyard was finally closed for burials but the 'new' graveyard across the road was in use from the 1880s. 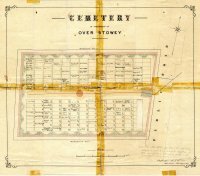 It is now three or four times the size of the plot shown in this old plan which was found in the vestry some years ago. 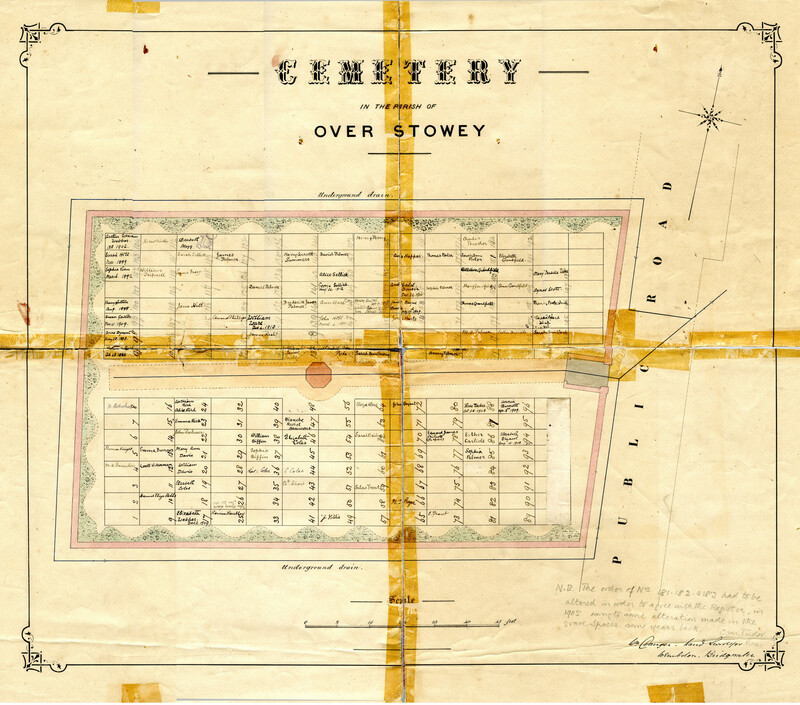 The plan records burials only up to 1912. Clicking on the thumbnail below will open a high resolution image of the plan in a new window.